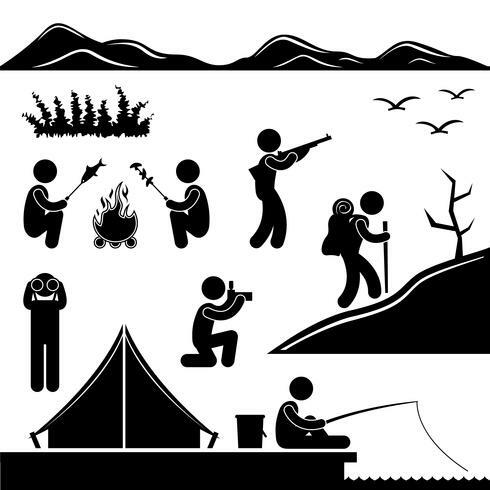 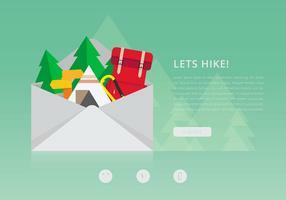 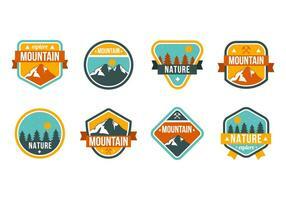 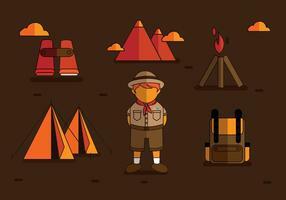 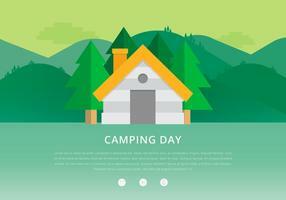 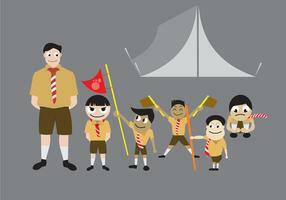 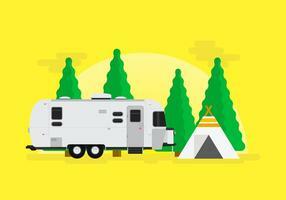 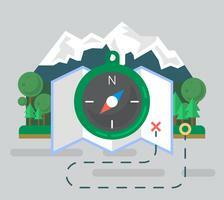 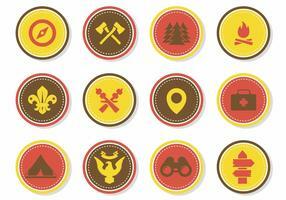 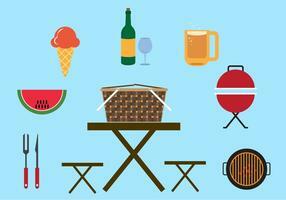 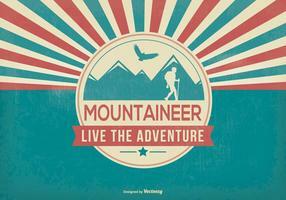 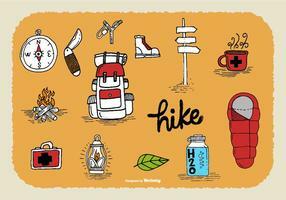 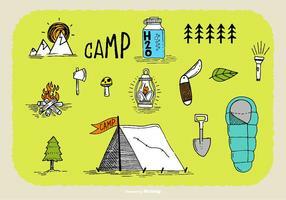 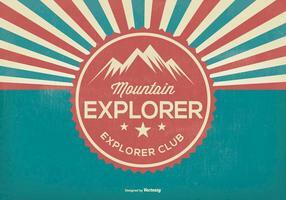 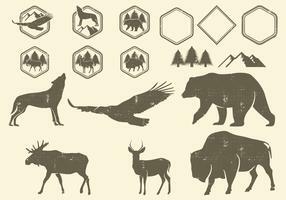 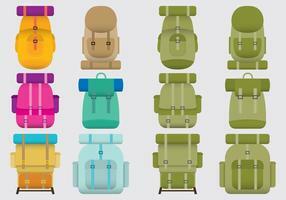 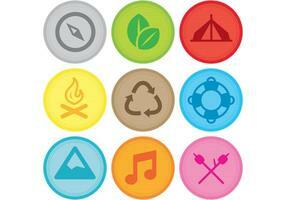 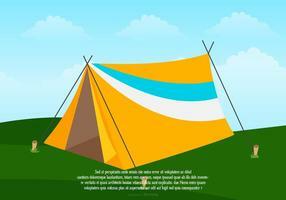 A set of pictogram about outdoor activity. 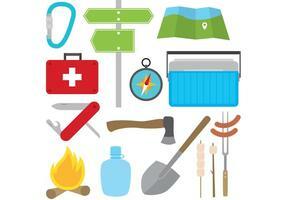 Camping and Picnic Recreational Tool set. 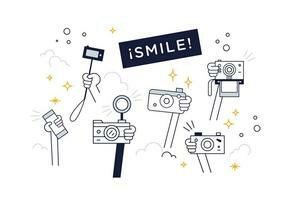 Photographer Cameraman Paparazzi Pose Posing Icon Symbol Sign Pictogram. 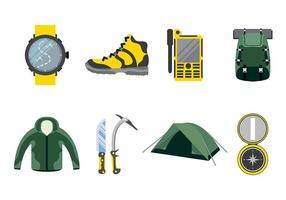 New Adventure and Conquering Adversity Stick Figure Pictogram Icons. 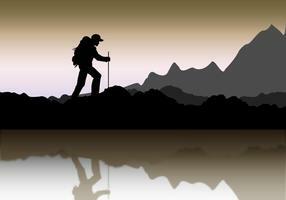 Person with backpack and stick walking in the desert under the hot sun searching for adventure. 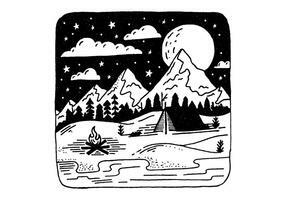 Explorer Adventure at Snow Mountain City Ancient Ruins Stone Temple Egypt Pyramid Stick Figure Pictogram Icon.